Buy your All Sport Season Pass starting Wednesday 8/15 in the Main Office! $50 to get entry to all non-playoff football games and all regular season MVAL league games for ALL sports for the whole school year! All Winter Sports: Boys and Girls Soccer, Boys and Girls Basketball and Boys and Girls Wrestling start October 27th. Contact your respective coaches for info. All athletes MUST have FamilyID.com Registration and a current Physical completed to begin the season and/or try out. See Link below. ALL Paperwork must be completed and turned into coaches before tryouts/practice is allowed. Any questions please contact the respective coaches of your sport below. Description: Spring Sport. Try outs will begin in January. Description: MVAL Championships 65,82,84,87,90,93,94,96,97,98,00,01,04,06,07,10,11. Play-off Champions 02,03,05. NCS Champions 2001 & 2011 (runner-up '98). Season begins first Monday of February and runs through May. We have three teams: Freshman, JV and Varsity. Description: Tryouts will begin in November. Girls are encouraged to come to the Summer Camp which will be held in July, contact Coach Craig Harper (charper@nhusd.k12.ca.us) for more information. All participants should have a physical completed before November starts and have a GPA of 2.0 or higher. All girls should be responsible and driven to succeed, both in the classroom and on the court. Come out and HOOP IT UP!! 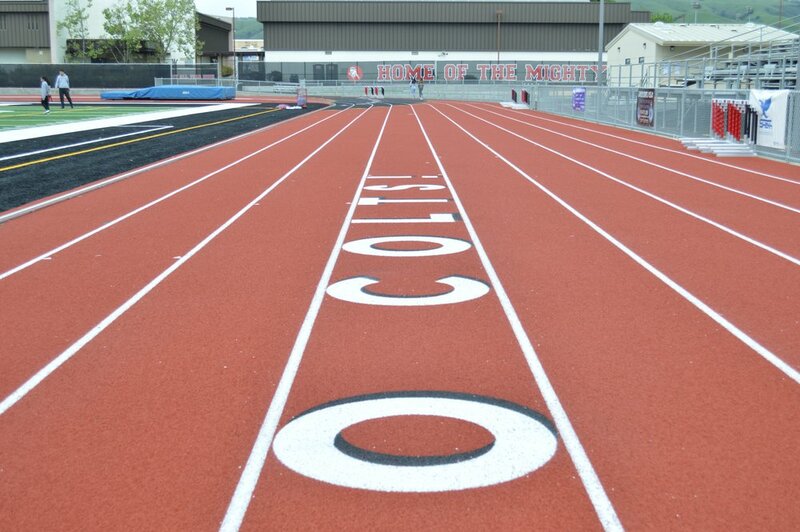 Description: Beginning in August come run with the Mighty Colts of the James Logan Cross Country team. Runners of all levels and ages are welcome. We compete against schools from all over the Bay Area and the state of California. Pratice starts August 21st. Practice is at 5 pm daily until school begins when it starts at 3:30 pm. Incoming freshman should try to get into 8th period to be a member of the team; otherwise, they miss half of the practice. The progam fields teams in Varsity Girls, Varsity Boys, Frosh-Soph Boys, JV Girls and JV Boys. Everyone can participate as their are plenty of teams to be a part of. There is an emphasis on growth and development in all aspects as well as running. Description: Potential Varsity & Jr. Varsity players participate in 10 days of official Spring Practice/Tryouts beginning in mid-May (Current James Logan Students only). Our incoming Freshmen Player & Parent Meeting is held the week after school gets out in June. Our Summer Training Camp for all three levels starts in late June. Official Double-Days Practices/Tryouts begin in early August for all three levels. All players must have a physical, parent consent form and an emergency form filled out in order to practice/tryout. Contact: Head Coach Richard Rodriguez via e-mail: rrrodriguez@nhusd.k12.ca.us or loganhighfootball@gmail.com for more information and PDF's of the required paperwork. Descriptions: The Men's Soccer team has three levels, Freshman, J.V. and Varsity. We develop soccer players to compete at very high levels of competition. We also use every state of the art facility here on campus to prepare each player to play on a fun and challenging team. The program stresses excellence in the classroom as well as on the field. Description: Our season begins in November and run s through February. Our J.V. and Varsity teams emphasize individual player development, team tactics and exposure to the college recruitment process. Players are strongly encouraged to see Coach Blair to enroll in Athletic PE. Description: The team meets each day of the week from 2 to 5 in the month of June. Everyone is welcome - men, women, people of all disabilities - no one gets cut. Water Polo is a 7 on 7 sport that combines elements of soccer, softball, baseball, swimming and basketball. You do not have to be a great swimmer to join but you should know how to stay afloat in deep water unassisted. James Logan fields 4 separate teams that compete in the Fremont Area Mission Valley Athletic League (MVAL). 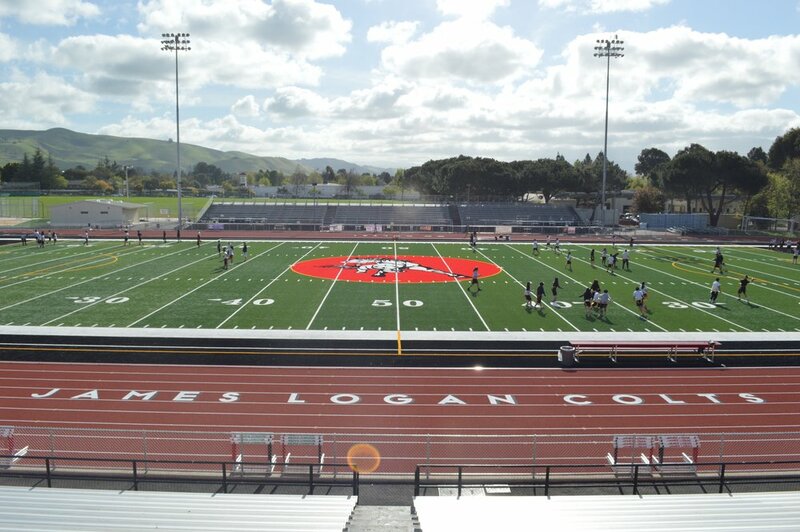 James Logan runs camps in the summer and off-season for youth in the community. Local club teams such as SoAC (Union City), Stanford (Palo Alto), 680 (San Ramon area) and West Coast (San Jose/Fremont) also have year round club teams that prepare kids for high school competition. A quick Google search will you information on all the entities listed above. The high school program is always looking for athletes from all different sporting backgrounds to try out this fun and rewarding sport. 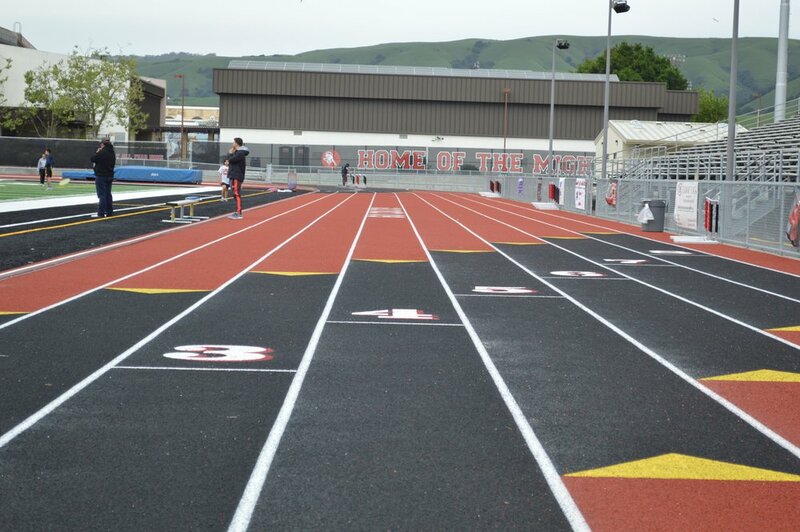 The recent success of both the boys and girl's program has seen the participation numbers rise significantly at James Logan High School. 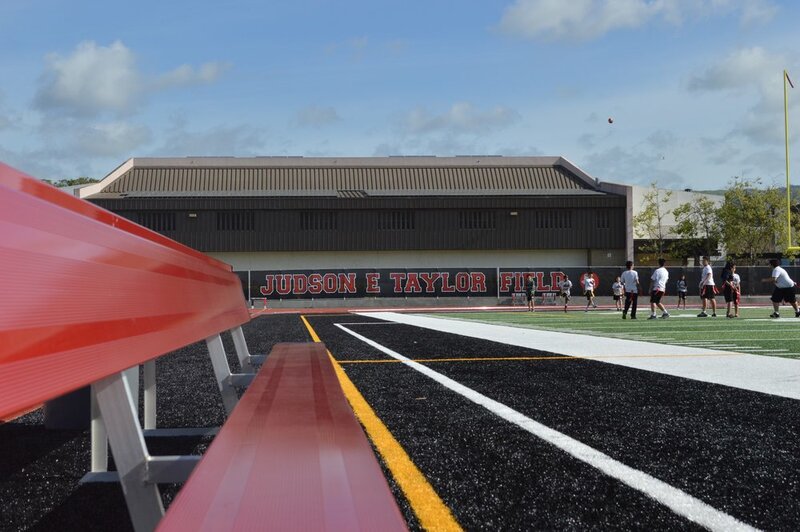 Click the "FamilyID Register Now" button below to register for athletic programs at Logan.